Sign up now to receive daily devotionals emailed to your inbox! Dec. 16- Christmas Hymn Sing- Bring your favorites for a joyous sing-a-long! St. Luke Lutheran Church is seeking to hire a part-time nursery attendant for Sunday morning care and currently accepting applications. Please see the position description here for more information. 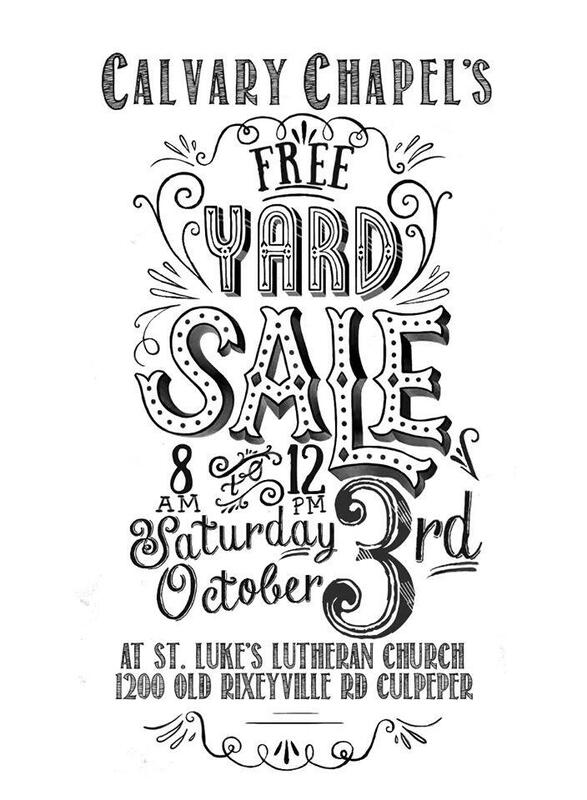 Free Yard Sale this Saturday! Growing in faith this Fall! Spiritual Care Support Ministries will begin a Bible Study on September 28th at 10am at St. Luke’s Lutheran Church. Chaplain Liz will be facilitating a Bible Study for 10 weeks called, “God will make a way” (What to do when you don’t know what to do) The study book that we will use was written by Dr. Henry Cloud and Dr. John Townsend. I will be available for counseling until 2:30pm on Mondays following the Bible Study. Do you remember the book Tuck Everlasting? I read it in elementary school, just when I was starting to realize that I wouldn’t stay young forever. I was getting ready, like our many children who gathered around the altar last week, to start a new year and move up to the middle school. I was excited about the change, but at the same time it seemed like it would be nice to stay at Greendale Elementary School forever, with the kids that I had grown up with, the playground equipment that was familiar, and no pesky new locker combinations to memorize. All the same. 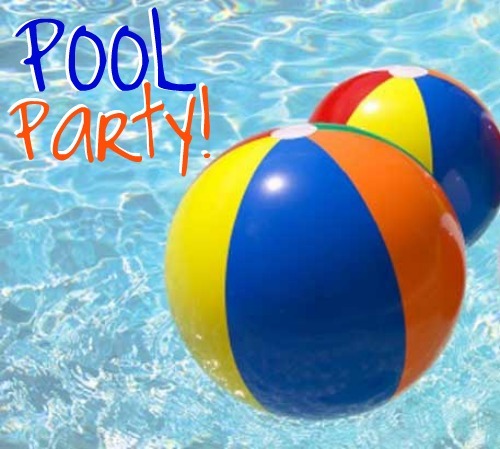 Let’s kick off the new school year with fun and fellowship! 6th-12th graders- friends welcome too! At Noon. Feel free to invite a friend. Imagine with me back to Detroit, one Saturday ago. Our nine youth, plus two more from Our Savior in Warrenton had just gotten back from a hot afternoon cleaning up the streets around Focus: HOPE. This project is seeking to revitalize 100 square blocks, providing a safe residential area where all can receive education and prosper- from HeadStart programs for toddlers to GED and technology programs for adults. Our youth were out in the sun in 95 degree heat, rolling away tires, taking down weeds the size of trees and trees the size of weeds. They were getting their hands dirty digging up broken bottles and carting away mini mountains of trash. In a few short hours, together with 30,000 other youth, they made a huge difference for the city of Detroit. …will be on Sept. 13. Mark your calendars to join us after worship for a bagged lunch and service projects in the community. Lutheran churches across the US will be participating! Come join us from 6-7pm every Thursday at Cornucopia Volunteer Farm (11251 Cherry Hill Rd.) to grow food for the Food Closet. We have begun to harvest our squash! Bring a bottle of water and wear sturdy shoes. For more information, speak with Bobbie Hartman.